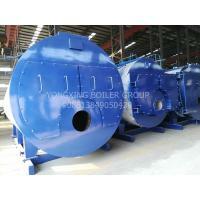 What is a fire tube boiler ? 1, relative to the water pipe, the inside of the pipe is fire and smoke, called the fire pipe, the water is called, called the water pipe. 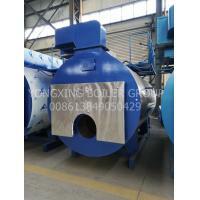 Fire tube boilers are all with a drum. 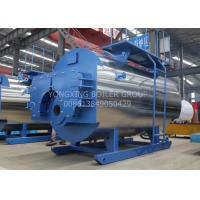 2, The flue gas generated after the combustion of the fuel flows through the fire tube or the tobacco pipe, and heats the water, steam or steam-water mixture outside the fire tube or the smoke tube. 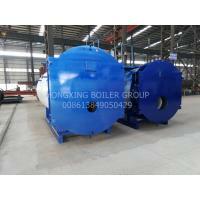 2, the back of the boiler back to the smoke room using a water-cooled full wet back structure, 100% water package fire overall design. 3, the smoke cycle three return journey. 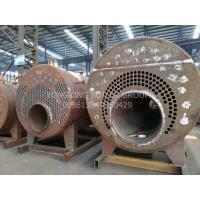 The first return is burned in the corrugated furnace, the second return, the left and right sides of the pipe. The third return, the smoke pipe above the combustion chamber. 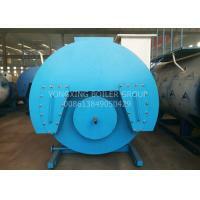 4, WNS series boiler smoke box and skin insulation. A condensate drain device is arranged at the bottom of the cigarette case to facilitate the discharge of condensed water inside the smoke box to prevent corrosion damage to the cigarette case and the pipe due to the accumulation of condensed water. 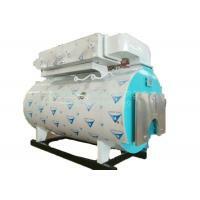 5, energy saving, high efficiency. 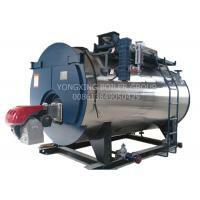 The product uses bimetal rolled finned tube as heat exchange tube. 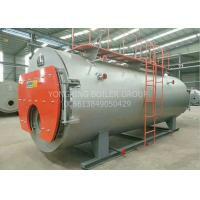 The base tube material is made of stainless acid and acid resistant steel tube. 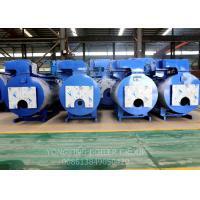 The fin material is pure aluminum extrusion molding. 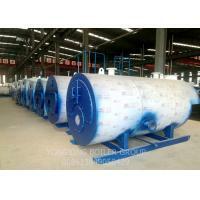 It is a new type of high efficiency heat transfer element, and the shell is made of ND (09CrCuSb). Steel, running time up to 40,000 hours. 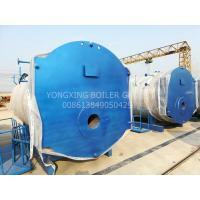 6, built-in soft seal sliding refractory block explosion-proof device.